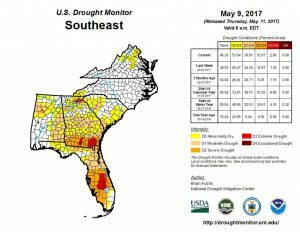 For the contiguous 48 states, the U.S. Drought Monitor showed 5.23 percent of the area in moderate drought or worse, compared with 4.98 percent a week earlier. 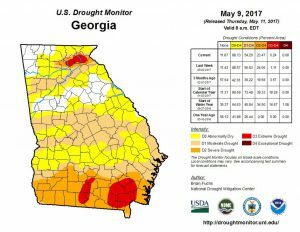 Drought now affects 32,578,680 people, compared with 40,149,839 a week earlier. 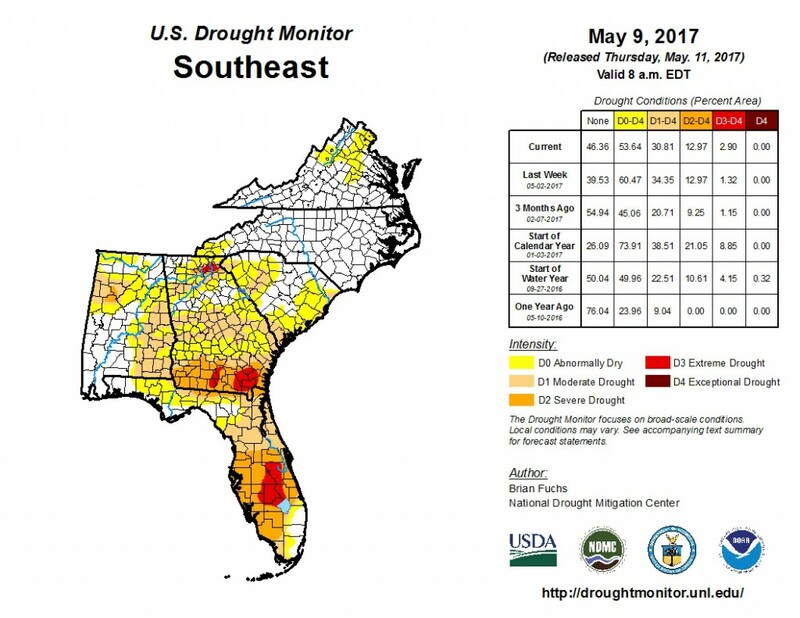 For all 50 U.S. states and Puerto Rico, the U.S. Drought Monitor showed 4.41 percent of the area in moderate drought or worse, compared with 4.21 percent a week earlier. Drought now affects 32,654,866 people, compared with 40,226,026 a week earlier. Posted in Agricultural and Natural Resources, Drought. Bookmark the permalink.